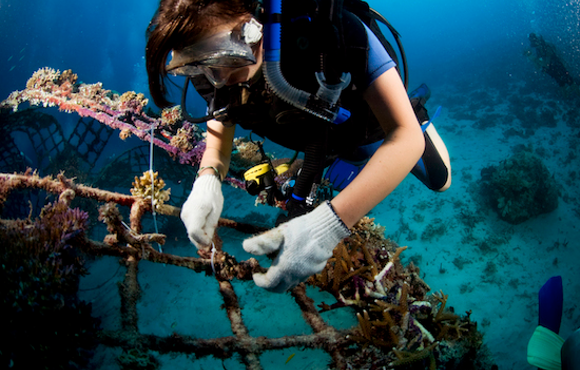 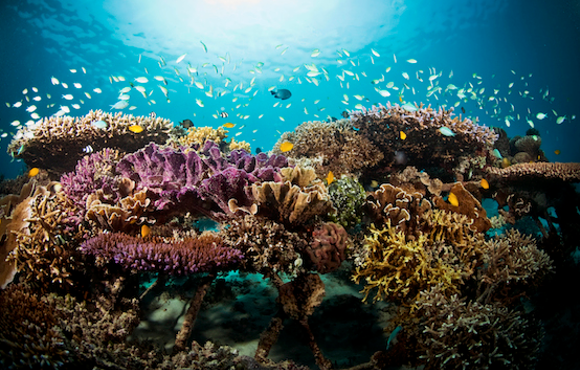 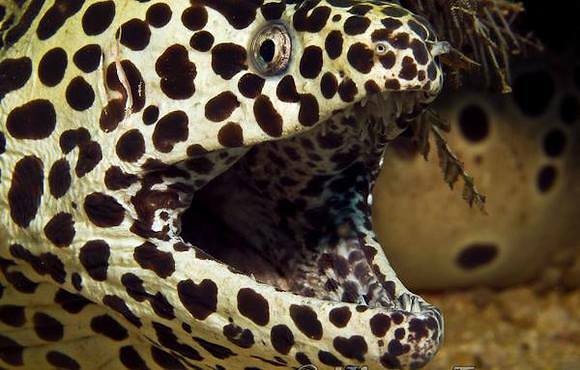 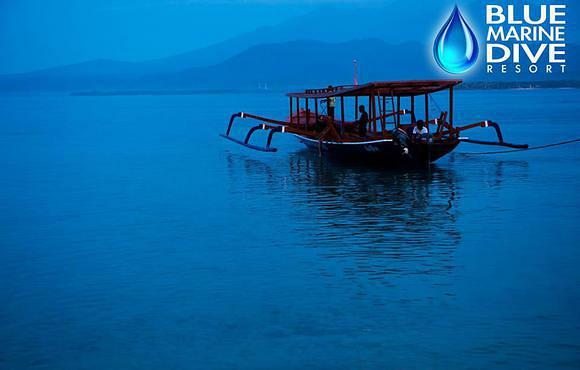 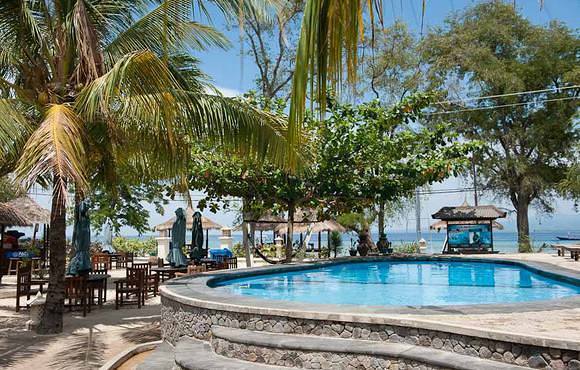 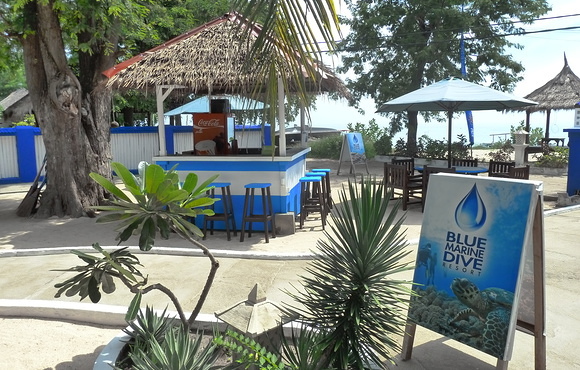 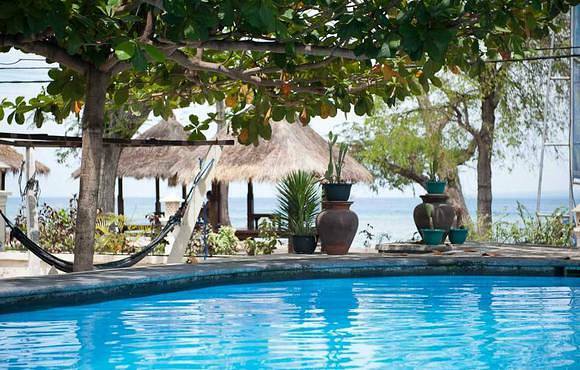 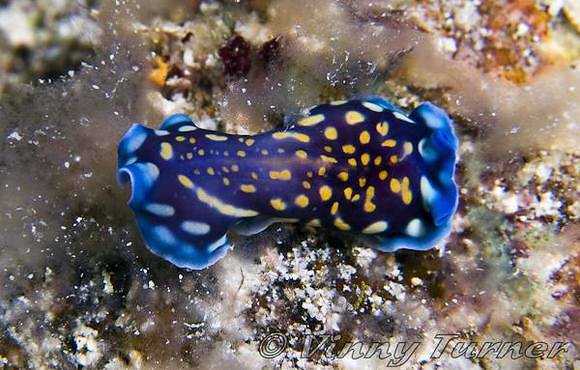 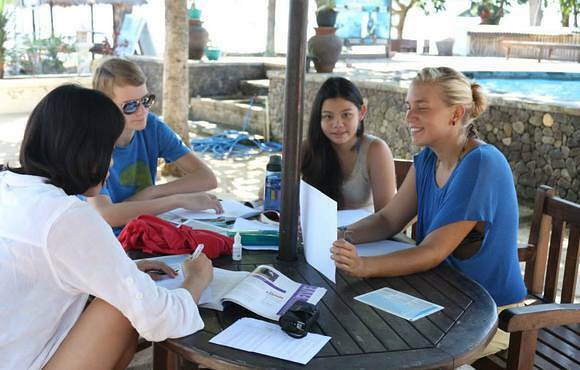 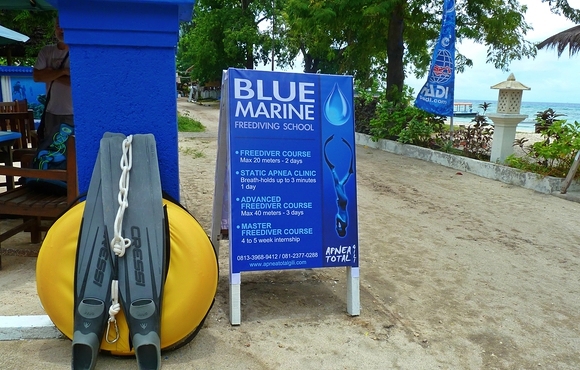 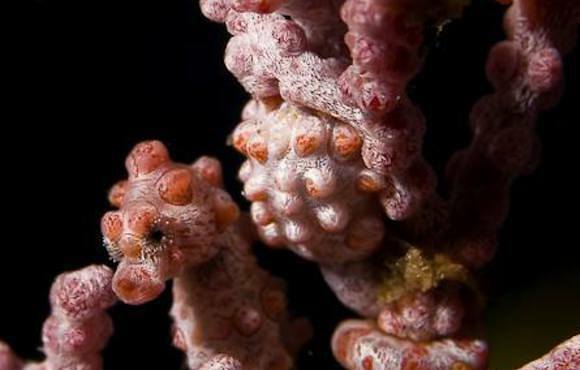 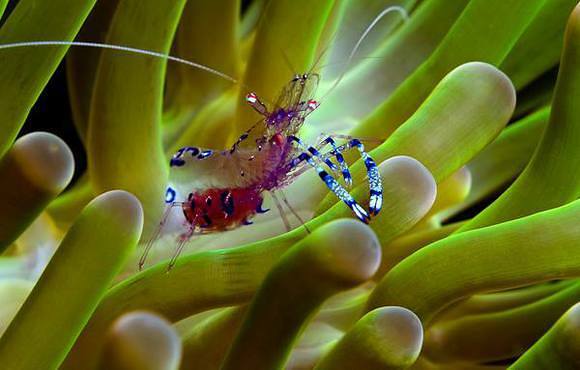 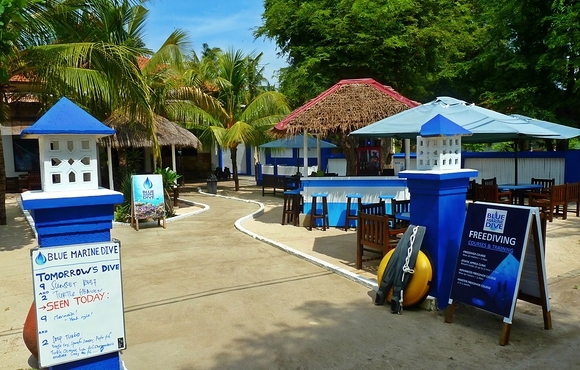 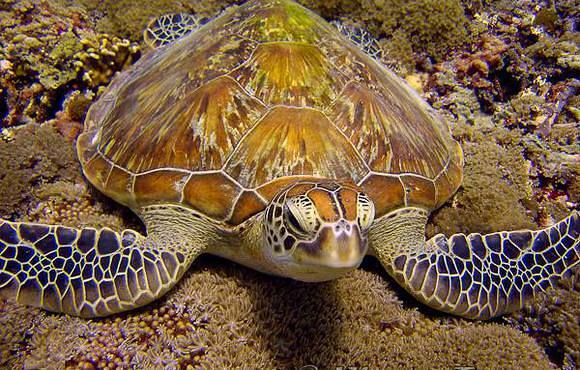 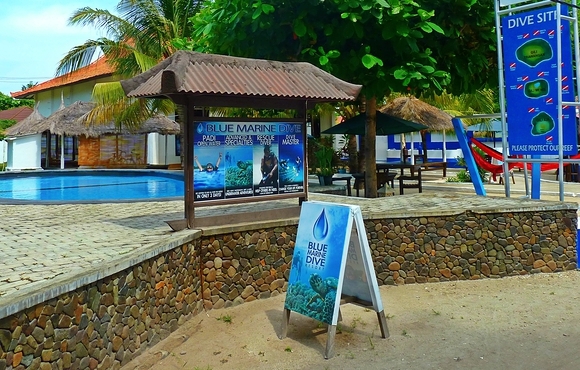 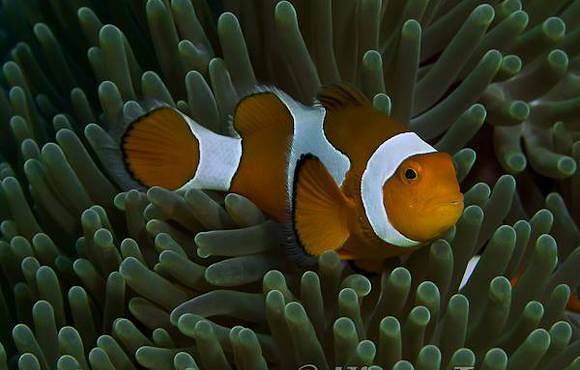 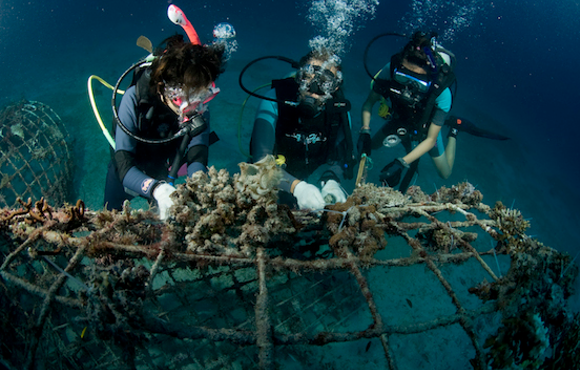 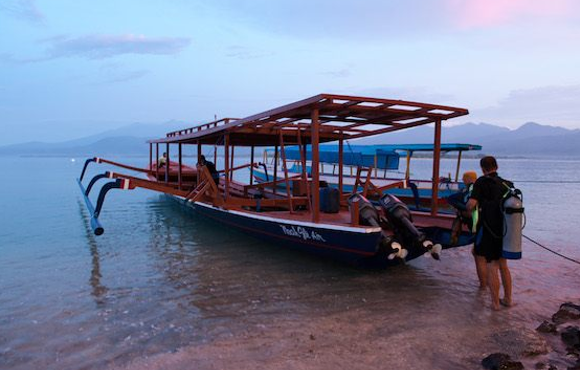 Blue Marine Dive Resort Gili Air has everything you need for a perfect stay on the Gili Islands. 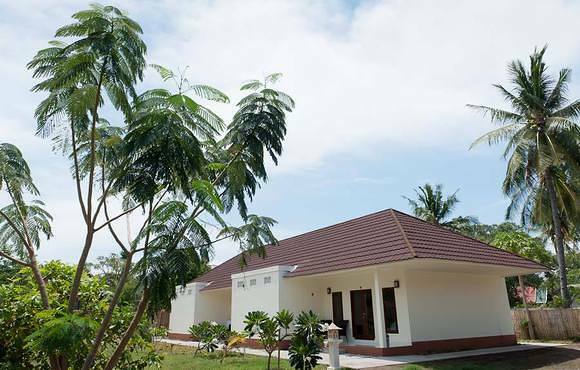 Our garden bungalows which have been newly built in 2013 are set back from the main road and are very peaceful, set amid tranquil gardens and only 50 meters from the beach. 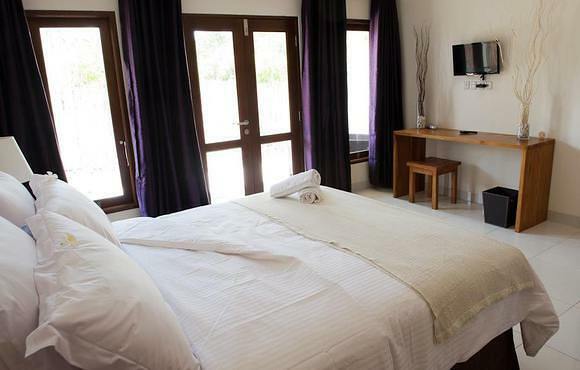 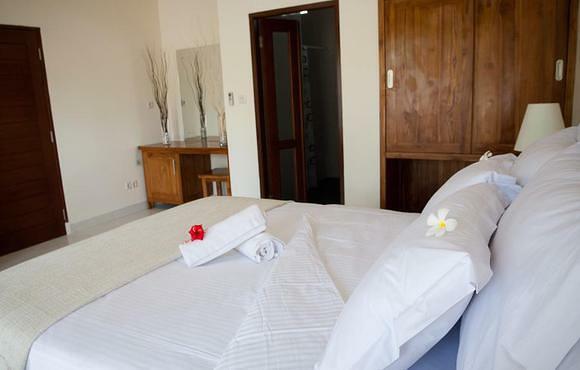 These rooms are more spacious than the beach bungalows and each have their own private balcony. 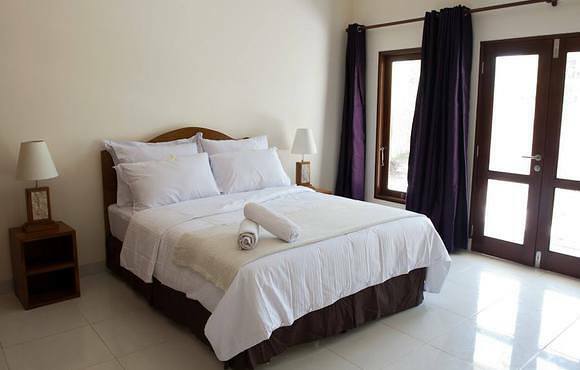 Each room has AC, hot water, FRESH water, TV, mini bar, safety deposit box and comes with breakfast. 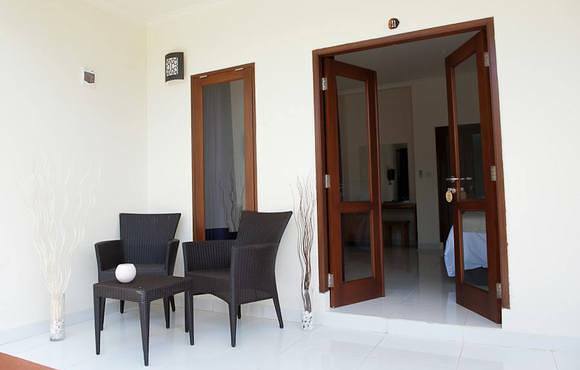 Price is per person and based on double occupancy and based on standard season rates.